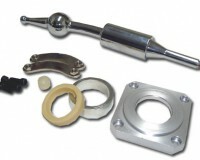 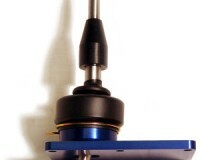 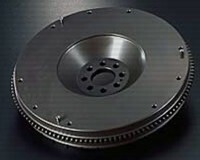 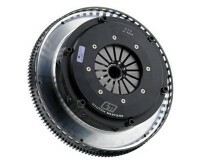 The Clutch Masters FX400 System uses the Power Plus I Pressure Plate with a custom, extremely durable, Sprung Ceramic disc. 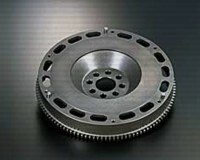 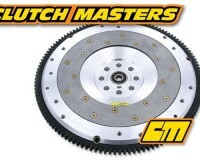 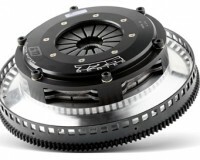 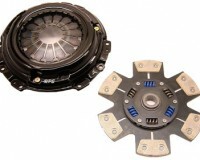 Clutch Masters introduces the finest and most economical multi-plate clutch systems available for today’s high performance vehicles, the 725 Series. 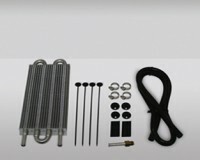 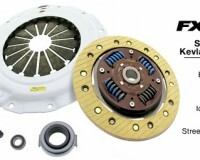 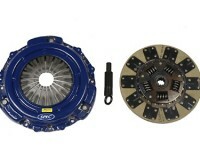 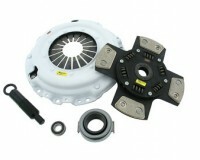 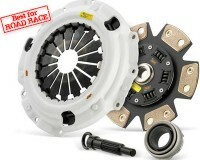 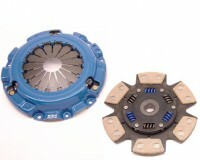 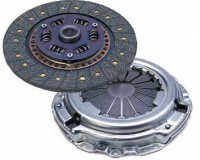 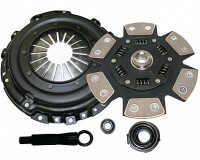 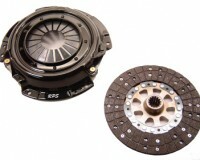 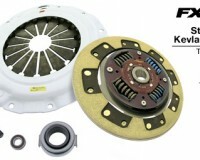 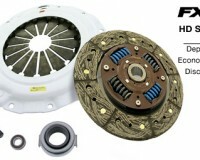 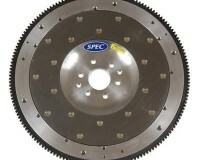 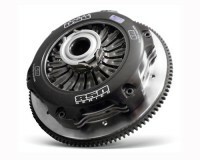 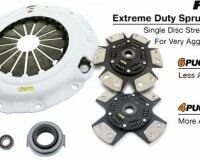 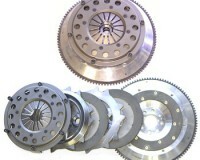 Clutch Masters introduces the finest and most economical multi-plate clutch systems available for today’s high performance vehicles, the 850 Series.